This is a fast-paced, swinging chart, with lots of solo space for trumpet and baritone saxophone. There is also plenty of high-powered ensemble playing throughout. 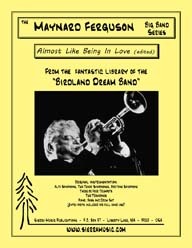 This edited version is created from the original parts, but Maynard's solo and lead parts are written into the standard trumpet section. Extra parts are also included for traditional instrumentation. 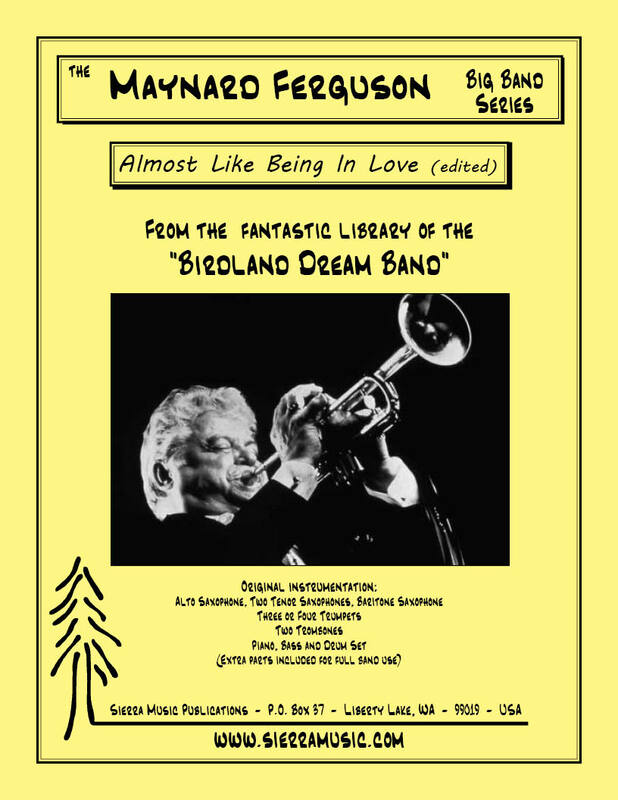 This chart is one of the most recorded pieces in Maynard Ferguson’s book and usually served as his "opener" with the "Dream Band."